You live on the streets. What will you do? Adapt and survive? Take revenge on those responsible? Become an urban legend? Get a job and start over? Countless possibilities await! 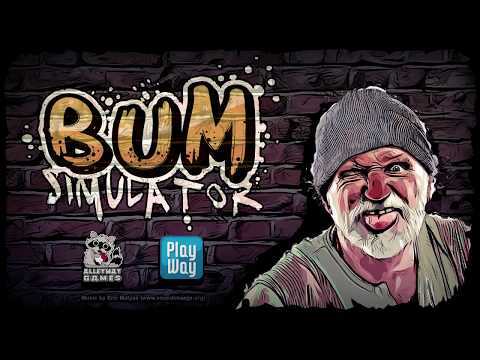 The upcoming Bum Simulator PC release date is 2019 in the US and the UK. Notify me when Bum Simulator PC is available.